Tick tock, tick tock - the holidays are quickly approaching and time is very limited! 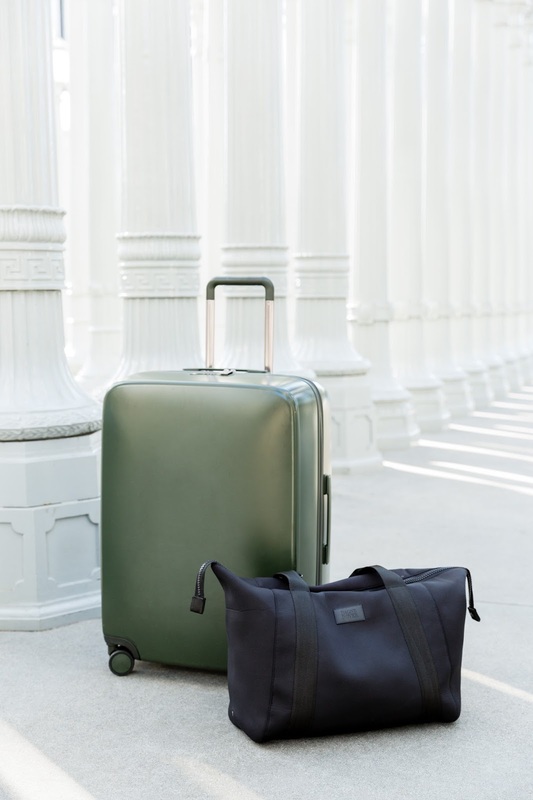 Have you decided whether you are taking a holiday getaway or headed home for the holidays? The holidays can be super stressful, especially if you don't plan anything ahead of time. 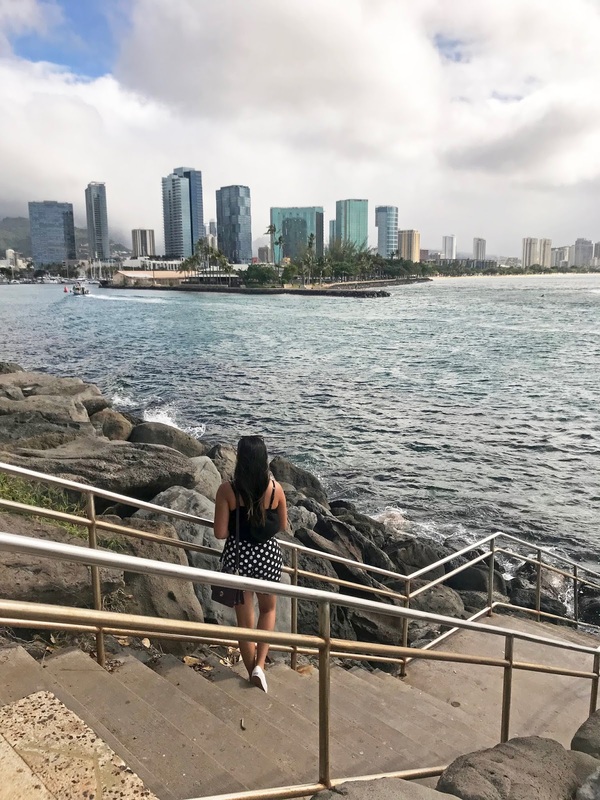 This year, I last minute decided to take a whole different direction; and instead of headed home for the holidays I decided to take a trip of my own to the islands of Hawaii and Australia. As you all may know, doing anything last minute can be a gamble, especially for flights during the holiday season. Flights can easily hike up the closer you get to the date you plan on flying. Talk about major anxiety! Recently I discovered a travel company called Airfarewatchdog, a service that finds the best flight deals and alerts you when flight prices drop. 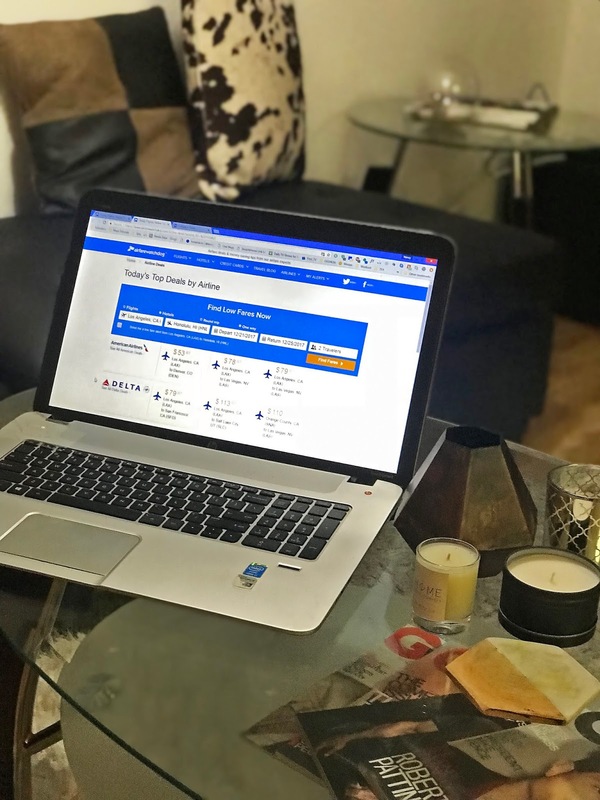 While looking for flights for my upcoming trips I easily signed up for their personalized airfare alerts - and after weeks of contemplating on what I should do for the holidays this year; this feature helped me stay on track of airfare deals while staying up-to-date in real time. I'm not lying when I say, Airfarewatchdog was truly a life savior. Do you want to keep track and receive affordable flight deals like me? Signing up for Airfarewatchdog's personalized airfare alerts is pretty simple. You can easily get started here. You always get the best deals in real time. You'll get alerts when there is a great deal for a route you're tracking. You can easily compare rates across multiple sites to make sure you pay the least. You'll receive custom content about travel destinations, travel tips and tricks, and more. Hope you all have a fun and safe holiday travel! Disclosure // This is a sponsored post. As always, the opinions are completely my own based on my experience. Love this post - it's absolutely gorgeous!!! Wishing you a wonderful week and happy holidays! Hi Nancy! I am Nancy and based out of LA too, haha. It's so cool that you've booked a trip out to Hawaii and Australia! Hope you'll have a safe trip out there :). I haven't used Airfarewatchdog yet but I know it'll definitely help me out with finding the best deals. Thanks for the recommendation! I know I am so excited!! Yes you should totally check them out! They are a great source for that! Your jacket is sooo pretty dear. I love your bag too, looks really tough! This suitcase is super cute and I love how it looks. The most important thing about luggage is that it fits everything but how it looks is also super nice!